Proper surgical procedures and techniques are the responsibility of the medical professional. The guidelines contained herein are furnished for information purposes only. Each surgeon must evaluate the appropriateness of the procedures based on his or her personal medical training and experience. 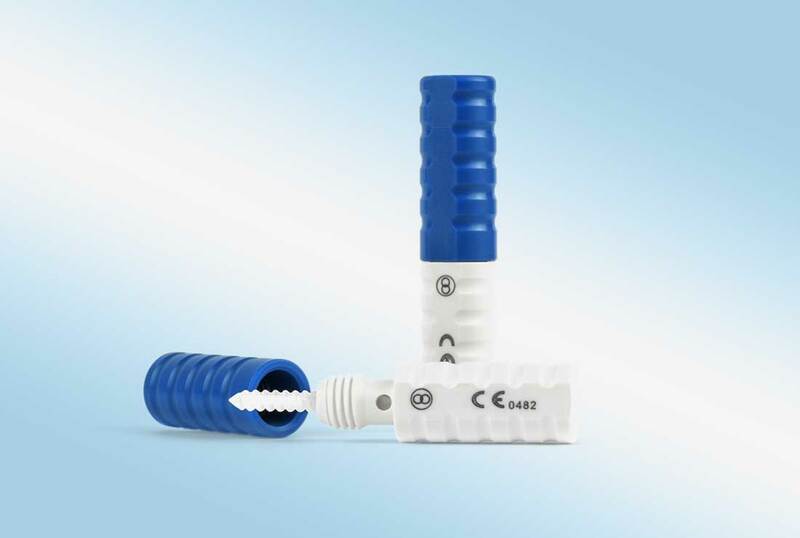 Prior to use of any Merete systems, the surgeon should refer to the product package insert for complete warnings, precautions, indications, contraindications and adverse effects. 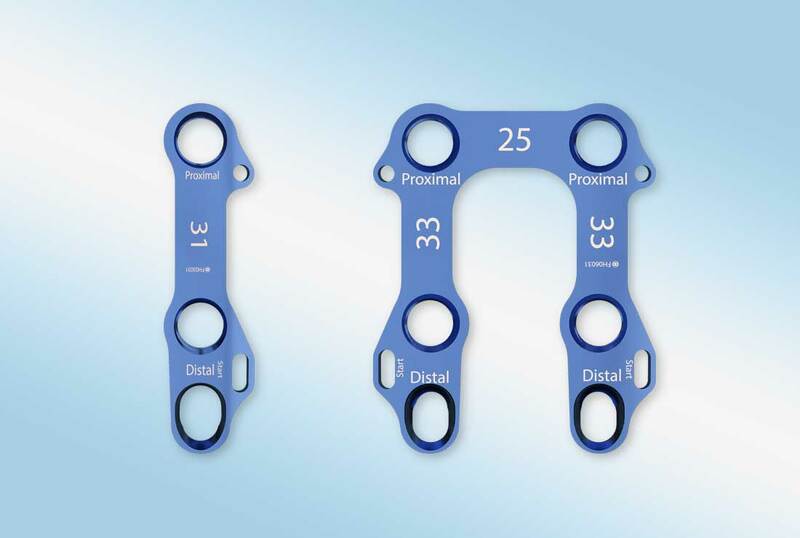 Package inserts are also available by contacting Merete Technologies, Inc. If you have any further questions about the sterilization processes after reading our instructions, contact us at 630-869-1091 or service@merete-medical.com. 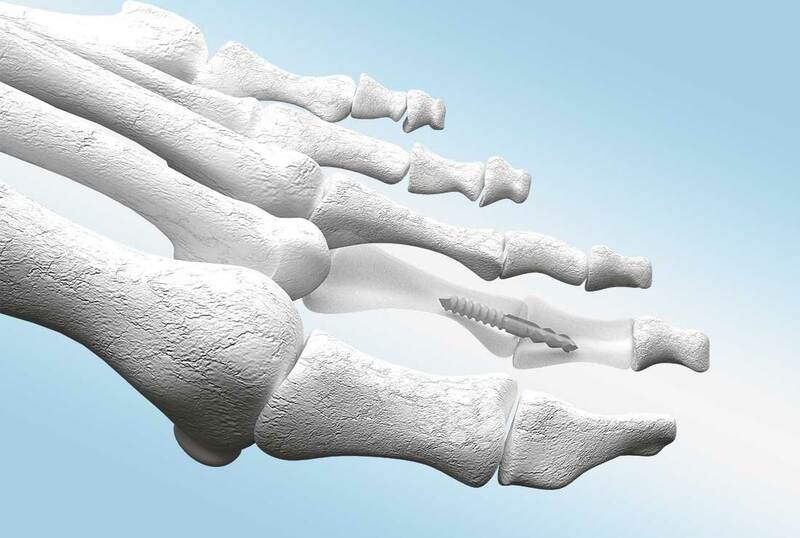 Resorbable implant in miniPack™ for PIP and DIP arthrodesis. 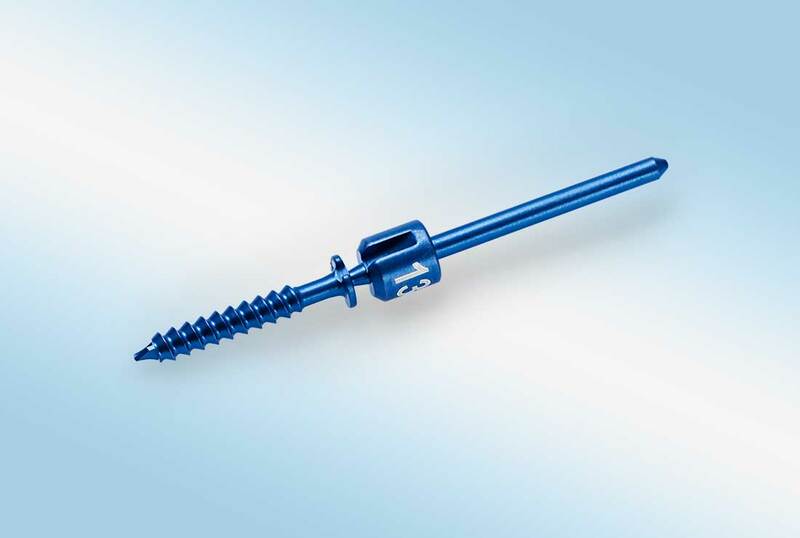 It combines the benefits of the bioresorbable MetaToe™ EndoSorb™ implant with the benefits of disposable sterile instruments. For immediate use. 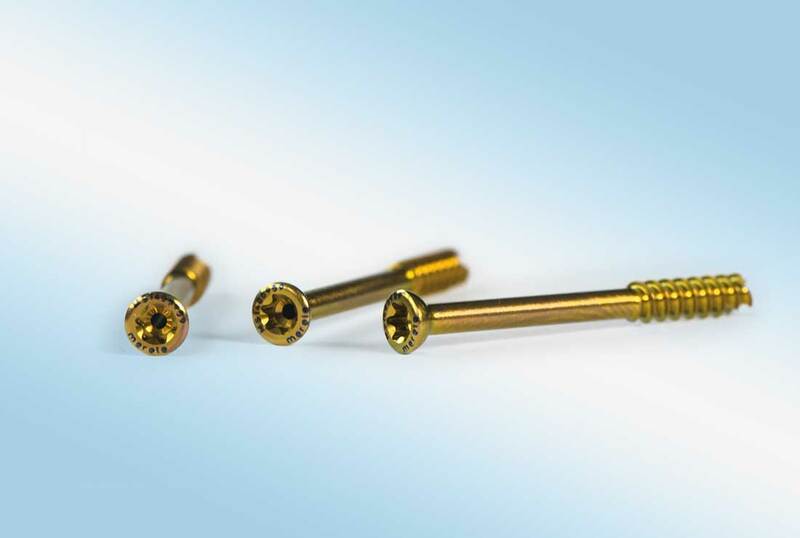 The MetaToe™ EndoSorb™ screw retains its strength for a minimum of 8 weeks. 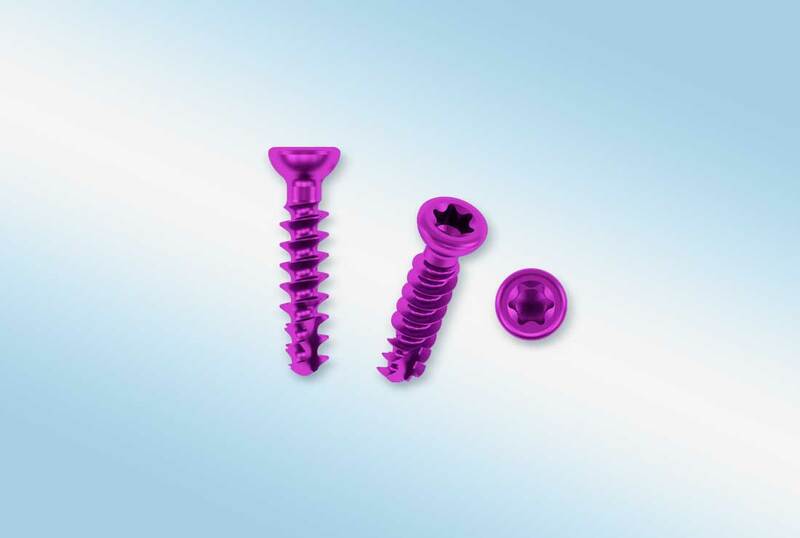 After 12 to 24 months, the implant is completely resorbed leading to no retained foreign material in the patient and no second surgery required.